A Danville, Virginia native, Kelly combines her creative side with her entrepreneurial side by being part of the region’s cultural efforts. 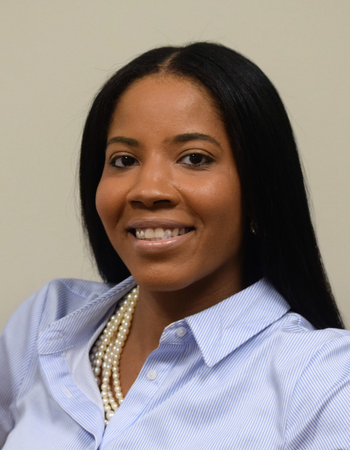 A graduate of George Washington High School and Norfolk State University, Kelly is the training boutique team leader for Francesca's in Mebane, NC. She is also the founder of Danville Fashion Week and BOMA, a model development firm. Outside of that, Kelly enjoys shopping, music, and spending time with her family.